Round Rock ISD was represented by 9 teams at the state competition. Teams represented Sommer and England elementary schools and Pearson Ranch and Ridgeview middle schools. The teams had previously qualified for the state tournament by placing in the top three teams for their challenge at the Heart of Texas Regional Tournament in Leander on February 23. 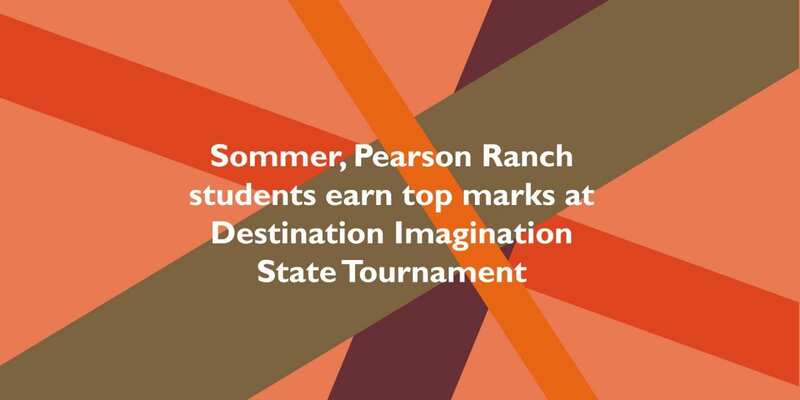 The teams from Sommer and Pearson Ranch that placed second qualified to advance to the Global Finals in Kansas City. Microwaved Grapes, 17th place, Ridgeview: Kai Melant, Roy Liu, Jack Menk, Isabella Nahidi, Joy Wright and Zack Wright.